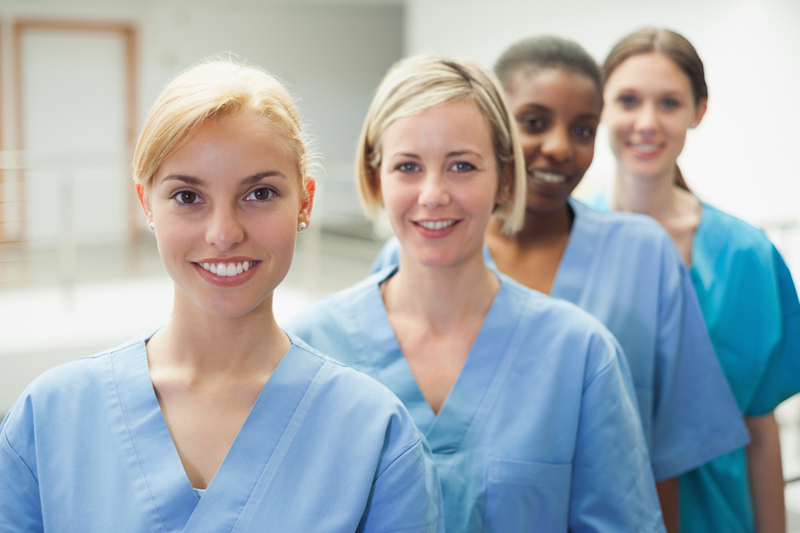 It’s no secret the pendulum swings both ways when it comes to recruiting new nurse grads because as the job market changes, so do hiring practices. Recruiting operating room nurses is difficult, and experts point to myriad reasons why an OR nursing shortage exists in some areas. Violence is a serious public health issue directly affecting nurses who care for victims and families at hospitals and health systems. Nurses flock to free CE courses and webinars — each an educational engagement opportunity. It provides high visibility to supporting organizations. Learn how to write engaging sponsored content as part of your company's marketing strategy. Effective content marketing is within your reach. Hiring incentives grow during a nursing shortage and include everything from sign-on bonuses to school loan repayment plans to flexible schedules and more. Hard sales pitches turn off consumers. A better content marketing approach is to create articles that help readers solve problems. New book offers a solution for onboarding new nurses at facilities that might not have the educational infrastructure of a hospital.